An Anglo-American greenfield investment promises to transform Georgia into a conduit of Central Asian resources to the world. The US commodity trading company Trammo and the UK-based logistics company Wondernet Express penned an agreement on January 14 for the construction of a large-scale terminal in Batumi, Georgia. The multimodal terminal will handle mineral-based fertilizers from Central Asia. The first stage of the project involves the construction of transit terminals and warehouses for transshipment of mineral fertilizers, principally granulated carbamide, for which there is growing worldwide demand. 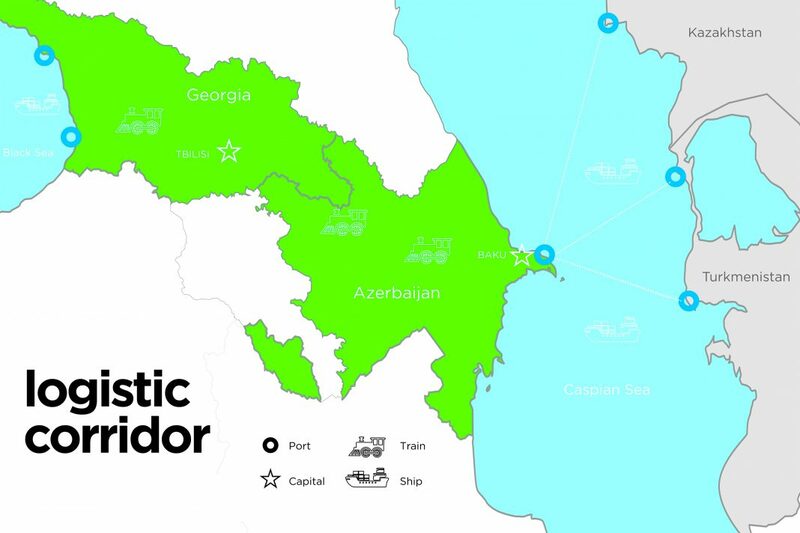 The Batumi terminal will be linked via railway to the port of Baku on the shores of the Caspian Sea and, thereon, to Turkmenistan, Uzbekistan, and Kazakhstan. This was the road carved out in the 1990s for the transfer of Caspian energy resources to Europe. The very same route is now providing a vital line for the resource-rich economies of Central Asia and the Caspian region to the rest of the world. Diversifying its economy, Azerbaijan aspires to emerge as a logistics hub for Trans-Eurasian trade from China and Iran to Europe. Forging a strategic alliance with Georgia and Turkey, the three countries have created a South Caucasus conduit for Central Asian resources and Chinese goods to the rest of the world. The latest Anglo-American trailblazing investment in minerals, vindicating state-driven investment in infrastructure, providing a dynamic platform for foreign direct investment. Wondernet Express operates in countries in the European Union, the Commonwealth of Independent States, and the Baltics, as well as China, Korea and Turkey, providing logistics and multimodal transportation services. 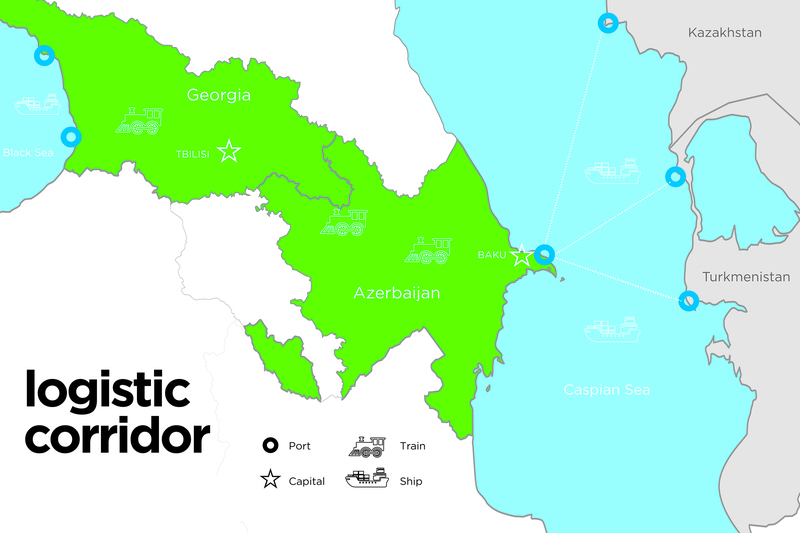 The company has already signed agreements with its partners – Georgian Railway, Batumi Seaport, Azerbaijani Railway and Baku Seaport.